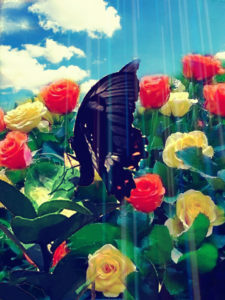 At The Healing Butterfly Touch we care about the wellbeing of our clients and support them on their healing journey. This support includes education. As we explore the different tools available to us, we are able to raise our levels of consciousness and lead healthier and happier lives. Discover balance and relaxation through Aura-Soma. Take time out of your busy life to discover how Aura-Soma can benefit you in your path to self-understanding. 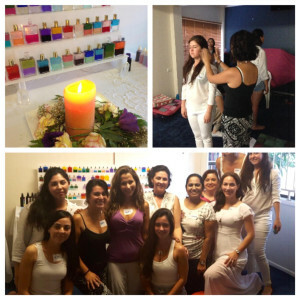 Come and discover why some people say Aura-Soma is a therapy for the Soul. This workshop is mostly experiential! An Introduction to Colour. 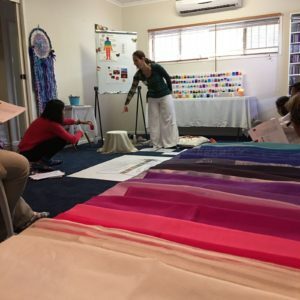 In this workshop you will get an introduction to colour that will allow you to map how they relate to your body, mind and spirit and their influence in your life. 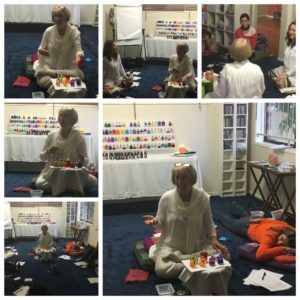 In this 1-day workshop, we look at the Aura-Soma Bottles that relate to your date of birth. This is a little different from the Bottles selected in an Aura-Soma consultation process, which gives a “snapshot” of where you are at that moment. Your birthdate is fixed moment in time, which influences you your whole life. When we look at your birthday through the eyes of 4 Aura-Soma Equilibrium Bottles, we often find that there are gifts within the colours and numbers of those bottles, still waiting to be unwrapped! Join us for a day of chanting, toning and sacred sounds. Come and find your personal Soul Sound, and have hands on practise with many different kinds of percussion instruments – Tibetan bowls and bells, crystal bowls, didgeridoo, guitar, tubular bells, chimes, medicine drum, djembe, Celtic bodhran, ocean drums and more. 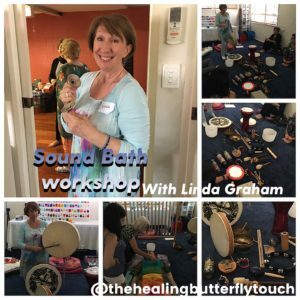 We will finish with a Healing Sound Bath for every participant.